Fashion for young and old. Fashion that is suitable for any occasion and for everyone. Thus, C&A makes life more beautiful for millions of customers. In Europe, C&A offers its customers quality clothing for over a hundred years, at best prices . 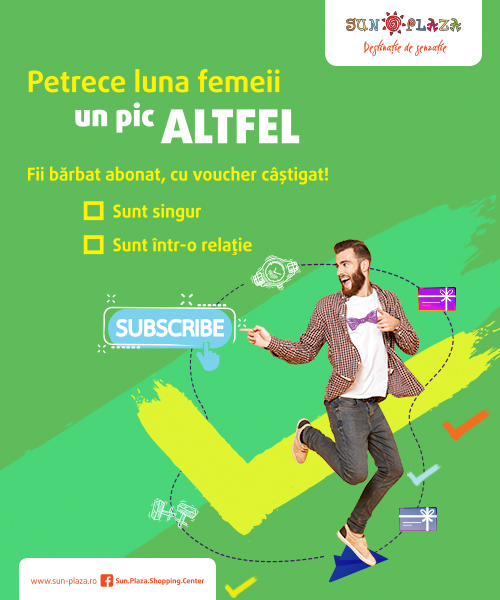 – C&A Romania introduces TAX FREE to customers in non-EU countries. Details in stores.